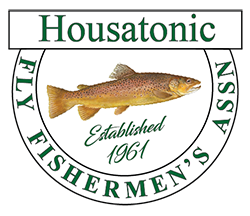 Call Jay Hirsch at 203-281-1522 to make reservations about the annual camp-out along the Housatonic River TMA. ANNUAL ASSOCIATION MEETING announcement: According to our HFFA By-Laws, we are announcing our Annual Meeting and Election of Officers will be Saturday, June 2, 2018 at 12 noon at the HFFA camp ground site. 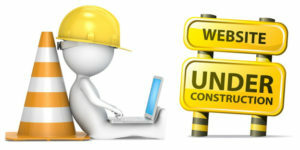 We are working on our new site, Stay Tuned!